A primer for normal to dry skin. 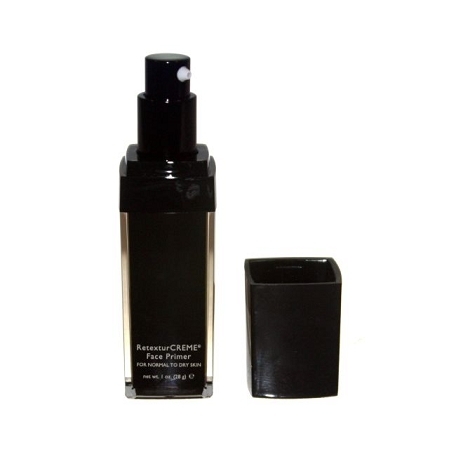 The lightweight creme smooths the skin to give foundation a flawless finish. Foundation glides on and stays for hours. Has an iridescence that gives a glow from within.